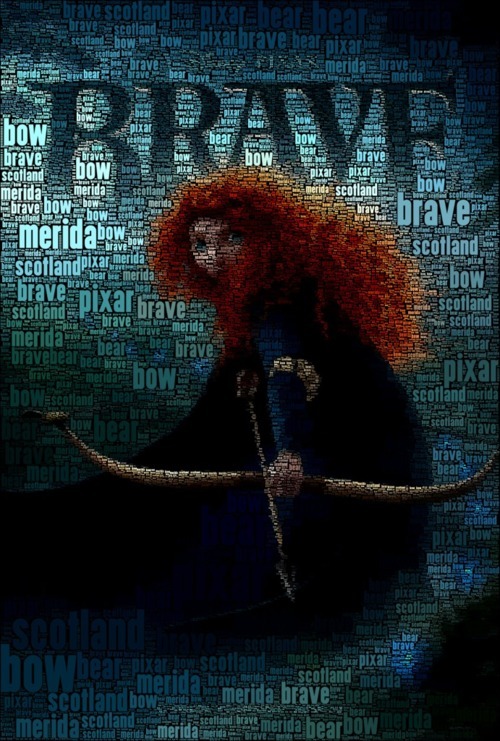 With the release of a new trailer, new poster and a TV spot comes more from behind-the-scenes of Brave, as Pixar begin ramping up the publicity in time to get everyone excited for the June release (which is clearly working if you take a peek around at the fan art and Tumblr accounts already dedicated to Brave and lead-character Merida). (On the folk tales:) Despite the makers of Brave claiming a passion for Scottish legends, insiders say the Caledonian influence is a bit hit and miss. 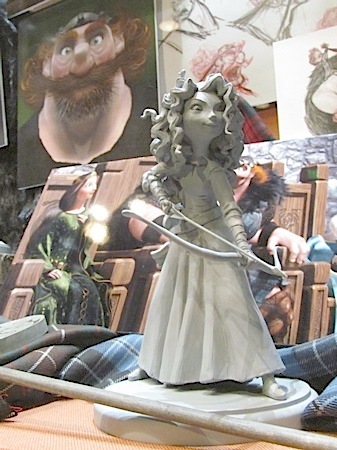 One studio source said the only Scottish idea is the will o' the wisp who leads Merida to a meeting with a witch, below. But will o' the wisps, jack o' lanterns or hinkypunks are not uniquely Scottish, appearing in fairytales all over the world. 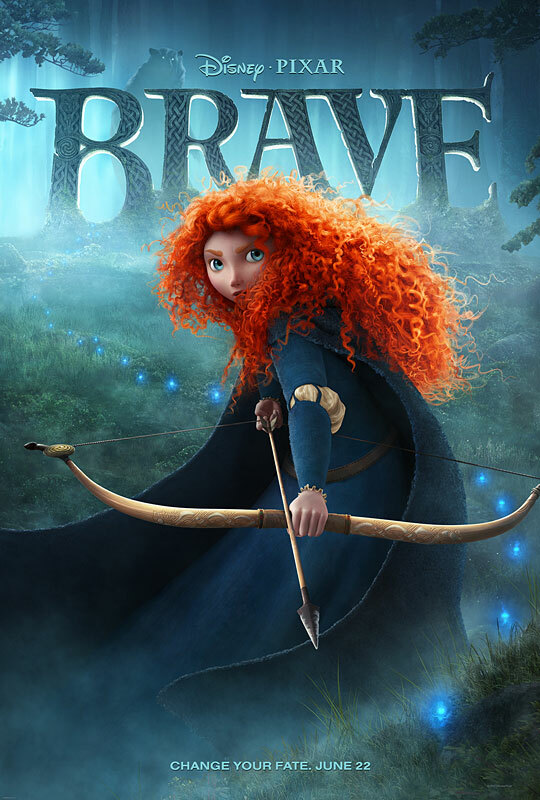 * From the New York Post (which has more questions than answers): Is Pixar's 'Brave' the Disney Princess Movie We Need? 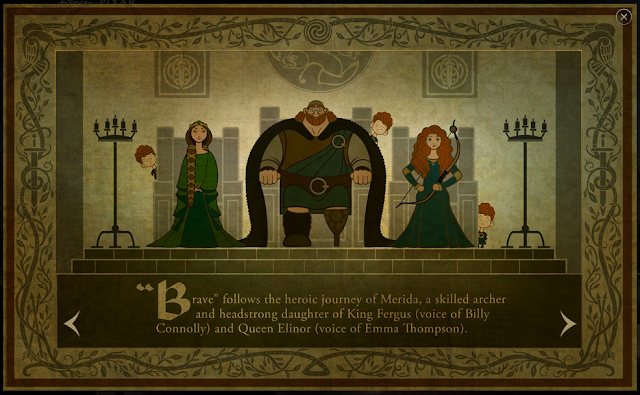 * You can watch a whole scene at Disney.com/Brave, which streams nicely and with excellent quality, or you can view it below. 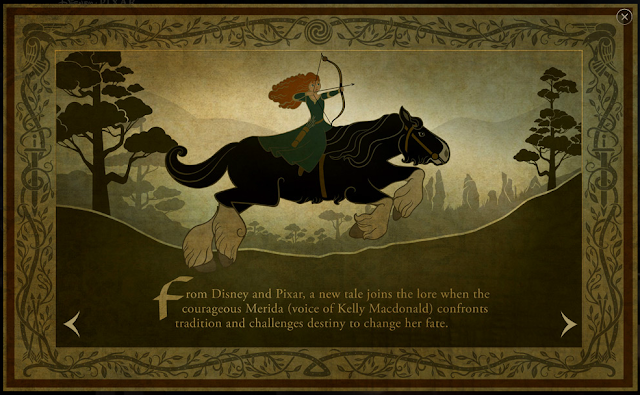 It shows the archery contest and a whole lot about the story premise and the relationship between Merida and her mother (all in one neat scene - nice!) I recommend watching this one if you haven't already. 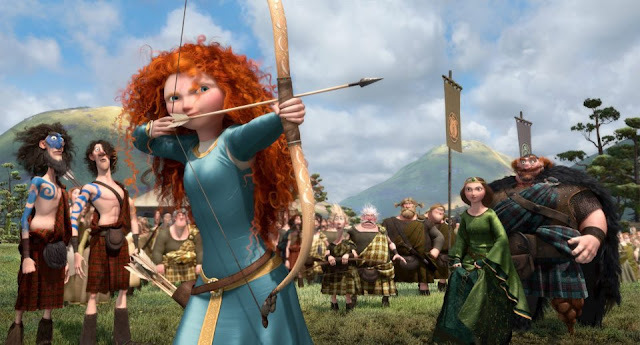 * As a bonus, archery geeks are very, very happy about how Pixar animated the all-important archery scene at Wired's New Brave Trailer Nails the Archery. Pretty high praise. 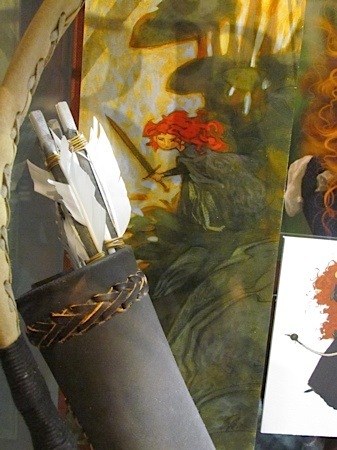 Makes me want to pick up a bow again (not kidding!). Watch out archery clubs: you're about to be stampeded by Merida wannabe's. This is really more of an internal buzz bit (to get people/crew excited about a project) and looks like it may be the formal cover for various papers/schedules/etc These nice little bits of art are often the first among a few trials to test the public waters on what people think of the vibe/mood of a project (and end up being collector items later). As you can see, principal photography starts in October so they're working pretty hard on pre-production right now (my favorite stage :). What do you make of it so far? 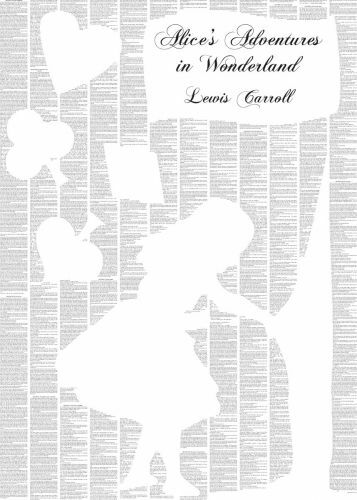 How do people categorize fairy tales? How do YOU categorize tales you're familiar with? How would you break it down into its essential elements? 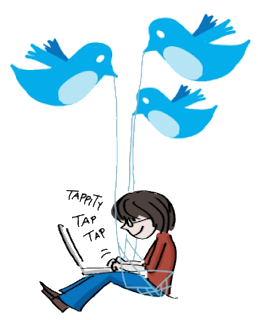 I recently learned about the #TwitterType experiment and am intrigued. Not many people have posted and gotten involved yet but if a larger group of people have a go I think we (and fairy tale scholars) might glean a lot of useful information from how we view and distill fairy tales. It will also make you take a bit of a closer look at the tales you love and are familiar with (or think you are familiar with ;). 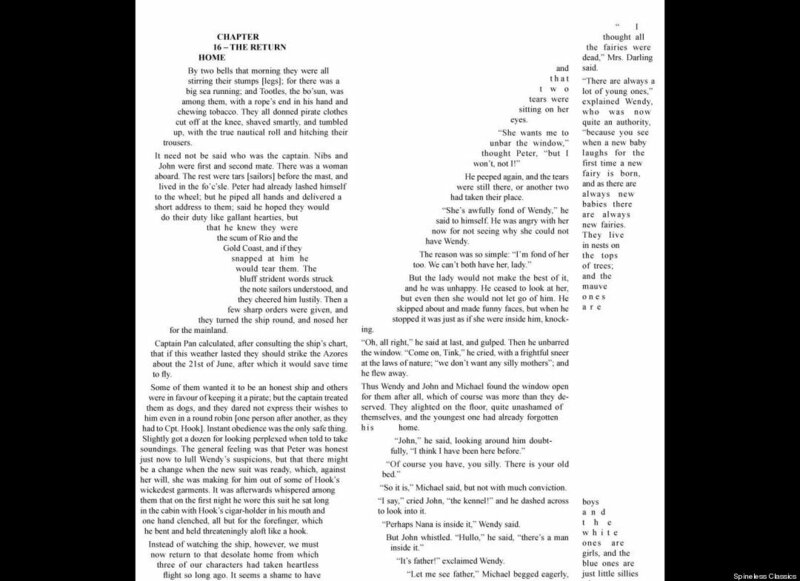 For the non-folklorists out there, we use the term “tale type” to refer to a folktale or fairy tale plot that has shown stability throughout time and space. 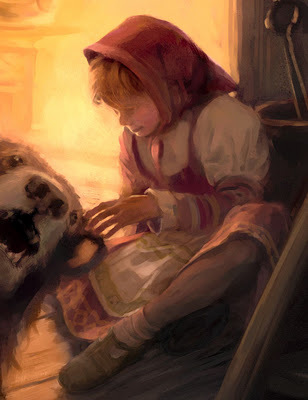 “Cinderella” and “Little Red Riding Hood” are great examples of tale plots that are transmitted in different languages, countries, and time periods. But here you run into the problem of tale title; “Cinderella” doesn’t bear that name in every telling, so how are we scholars supposed to keep track of them all? 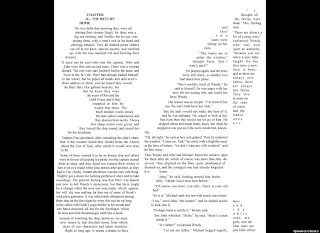 The tale type system, pioneered by Finn Antti Aarne in the early 1900s and revised by American Stith Thompson in the mid-20th century and updated by German Hans-Jorg Uther in 2004, assigns numbers to tale plots. 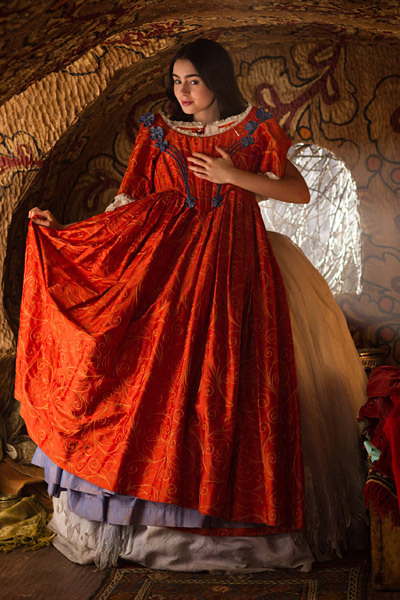 So “Cinderella” is Aarne-Thompson-Uther (ATU) 510A, “Little Red Riding Hood” is ATU 333, and so on. I’m going to start posting some of my own, and I encourage fairy-tale enthusiasts to do the same, and please share this link! In an update, Haase announced that we’ll go with the hashtag #TwTy since it’s shorter, allowing for more creativity within Twitter’s character limits (though I think starting with the #TwitterTypes hashtag to let searchers know that you’re participating might be helpful). Looking for inspiration? 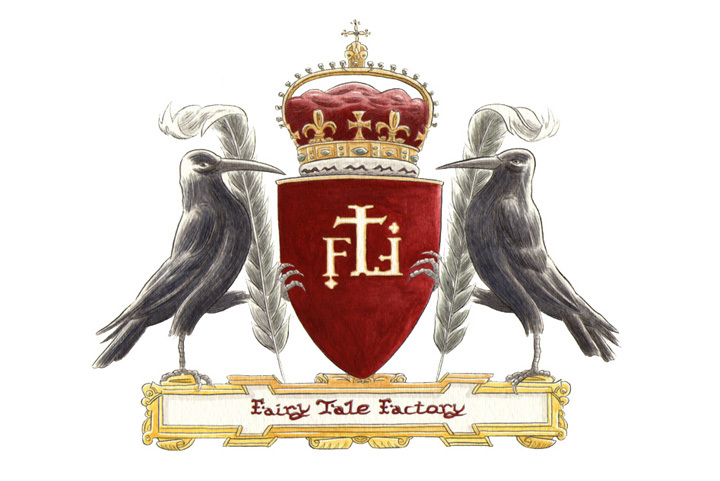 Folklorist D. L. Ashliman runs a great site of electronic folklore & mythology texts, many of which include tale type numbers. 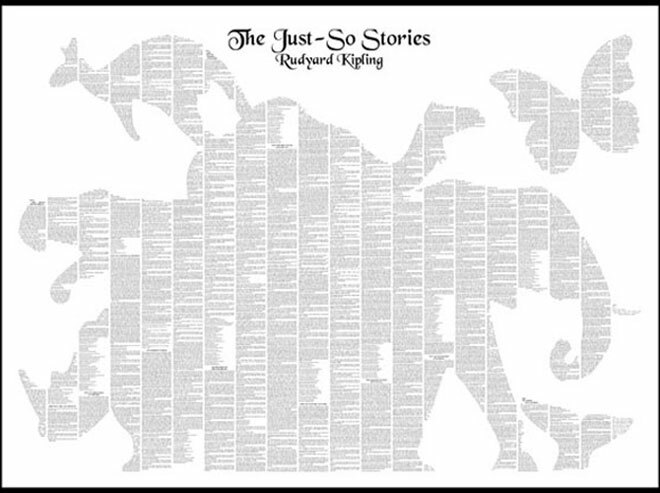 His Grimms’ tale listing is here. 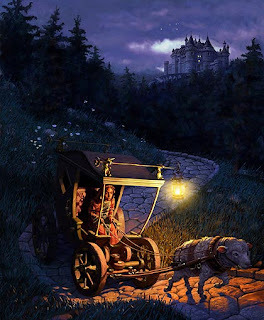 Another great fairy-tale site online is Sur La Lune. If you can’t find the tale type numbers, that’s fine, I think using the title will work too. So, have at, and pass it on! Thank you again Jeana for your clear explanation. I hope people are inspired to try this! You can read more of Jeana's posts on her blog HERE and follow her on Twitter HERE. I'm curious to see how this goes since, for example, I can think of at least four valid approaches to Rapunzel, depending on what aspects I was highlighting (eg consuming/eating of food and passions, parenting both good and bad, growth internal & external and how we deal with it, rescue of many kinds or any combination of the above). 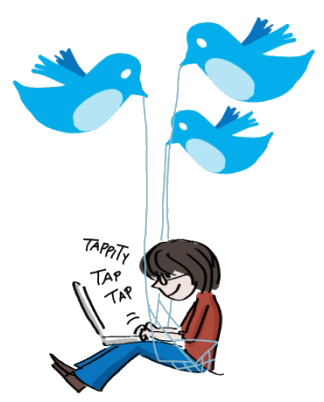 How would you distill a fairy tale into 140 characters? What motifs would you include? 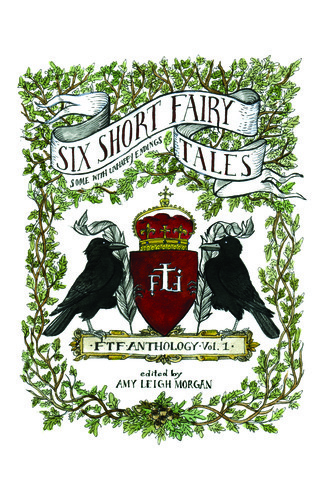 Congrats to Amy Leigh Morgan and writers at The Fairy Tale Factory on the release of their first volume (hopefully of many) of new fairy tales! This collection of brand-new fairy tales takes its inspiration from the Brothers Grimm and Italo Calvino's "Italian Folktales." Meet a magical cat who'll do anything for a bowl of gravy, free a young girl whose mysterious birthright is sewn into her father's pillow, take a wild ride on an enchanted carousel, and more. Diana Sudyka's stylish, charming illustrations bring the stories to life for readers of all ages. 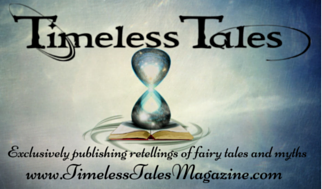 Amy's blog is a great read for both fairy tale enthusiasts and writers. As a bonus she's added a regular feature to her blog in the last six months which are Fairy Tale Fridays posts . 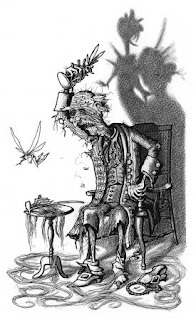 The posts generally spotlight some of the lesser known fairy tales and include the text (or part thereof with links to the rest), along with Amy's signatory wry. funny and/or thoughtful observations on the tale. I love it when I can get to my inbox on Fridays to read it (sign-up is available through Facebook). Go give Amy and her writers some love. 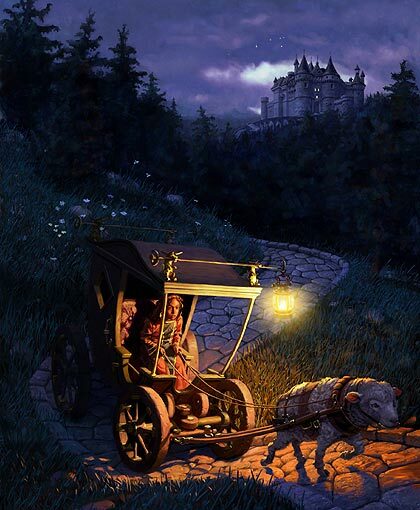 I'm curious to see what the writers have come up with in this time of busy fairy tale activity as while there are various forms of fairy tale entertainment popping up everywhere I'm not seeing much in the way of new tales. I hope this is the beginning of many, many more from The Factory. You can find the first Fairy Tale Factory anthology HERE. While there isn't a specific fairy tale to keep an eye on this year there are a few fairy tale-like movies/and shorts to keep an eye on. 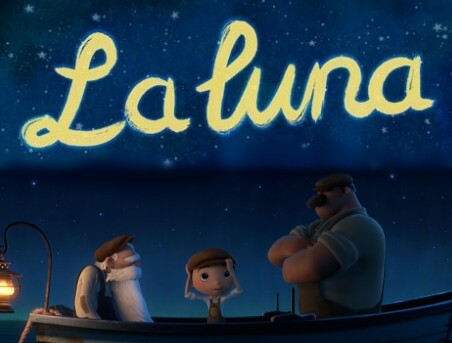 First (these are in no particular order by the way) is the animated short film La Luna, a Pixar short, set to accompany Brave when it screens in theaters in June. 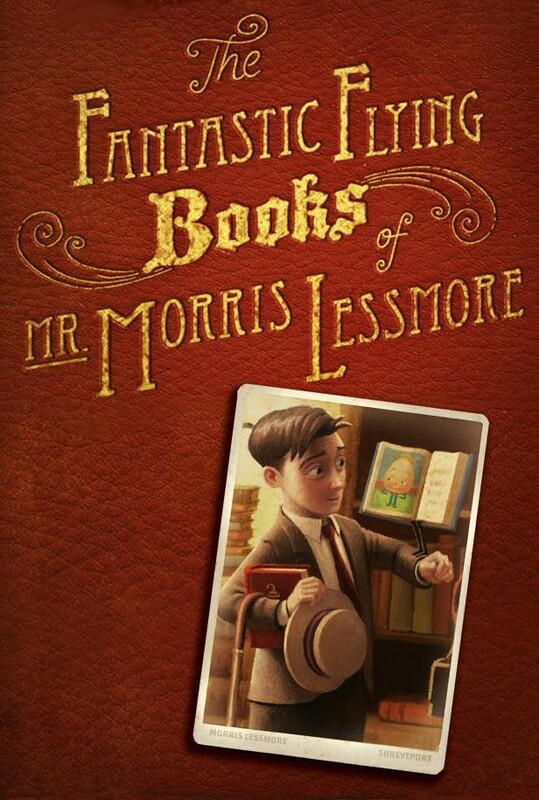 Next is The Fantastic Flying Books of Mr. Morris Lessmore, which I fell in love with when I saw it a few months ago. 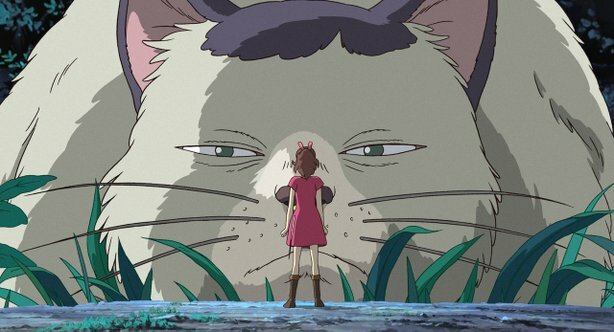 In the Best Animated Film category we have Puss In Boots, which although doesn't follow the Charles Perrault fairy tale plot, does draw from it, according the the "Art Of" book. 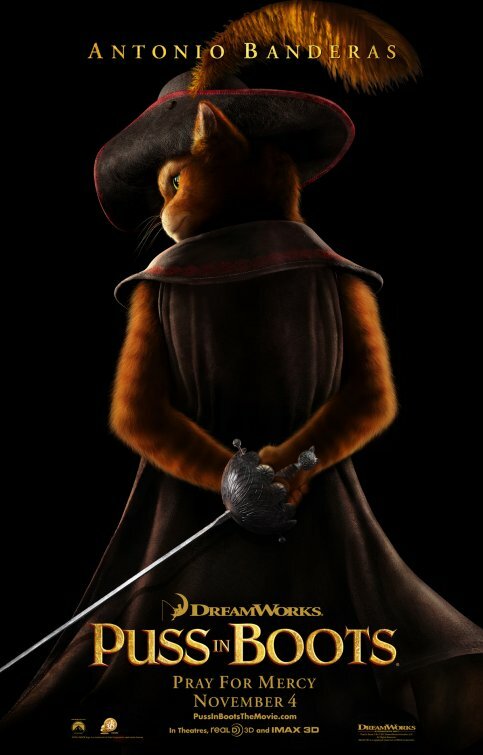 Dreamworks initially intended to have the film be Perrault's Puss In Boots fairy tale but decided it was too small a story for a feature film, so they instead looked at the character of Puss, as portrayed in the text, kept him in a world of fairy tale and nursery rhyme and built a story from there. With this in mind you can see very much a fairy tale spirit there. 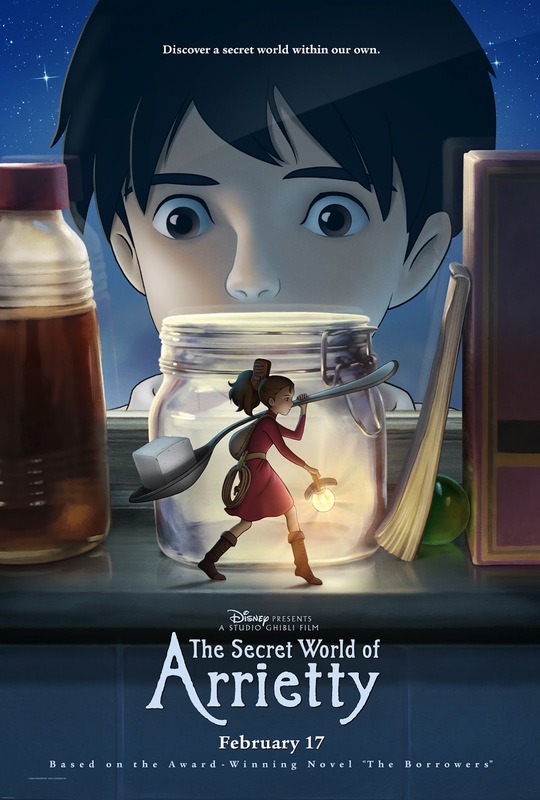 There's so much going on artistically in the details and background of this film with odes to fairy tale and nursery rhyme, it takes more than one viewing to catch them all. Fairy tale people will appreciate a read of The Art of Puss in Boots too. I'm curious to see how it fares at the Oscars as I was surprised by the Annie results this year. 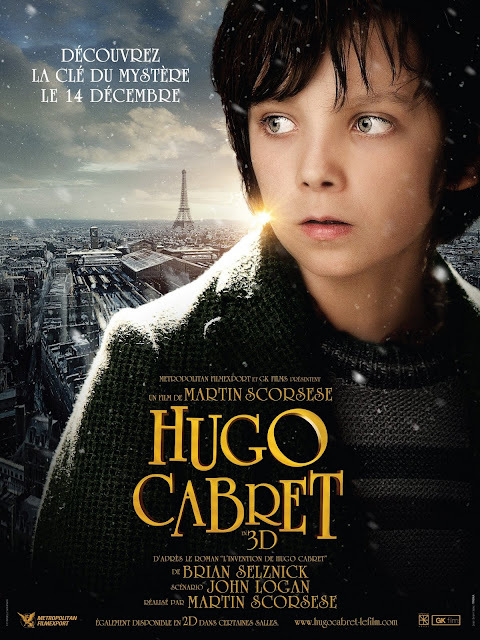 Finally Hugo Cabret - which is not a fairy tale but has a lot of that vibe - is up for Best Picture, among other categories. If you haven't seen it, read the incredible book first then by all means go and see it. :) Many classic film buffs have gone bananas over this one with all the odes to film making (though personally I'm not thrilled when the storytelling gets interrupted to show this off) and this article HERE (10 Classic Films You Must Watch Before Seeing Martin Scorsese's Hugo) - complete with neatly laid out comparisons - will definitely make you appreciate the film even more as well as see other shades of fairy and fairy tale within Hugo. I think the one to beat is The Artist, which isn't at all fairy tale, except in the Hollywood meaning of the word. I wish I'd gotten to see that one on the big screen. 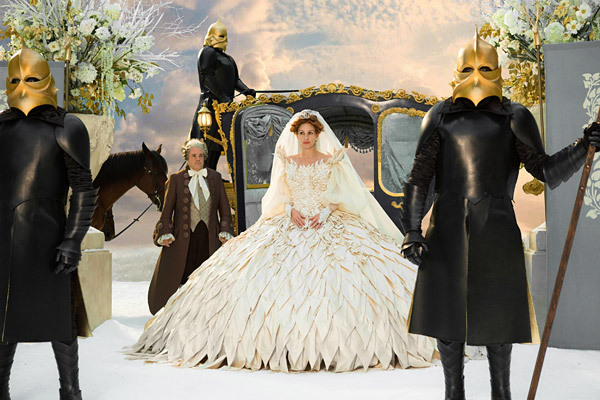 This couldn't be more different to Snow White and the Huntsman, in case anyone still had any doubts. 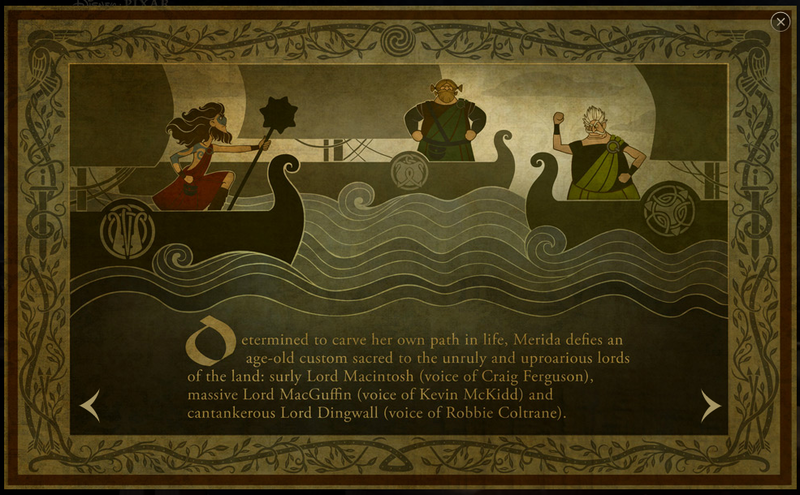 The above photo looks quite Pre-Raphaelite, although that isn't the tone of the rest of the released images. I always like behind-the-scenes information - whether it be of a book, movie or theatrical production. 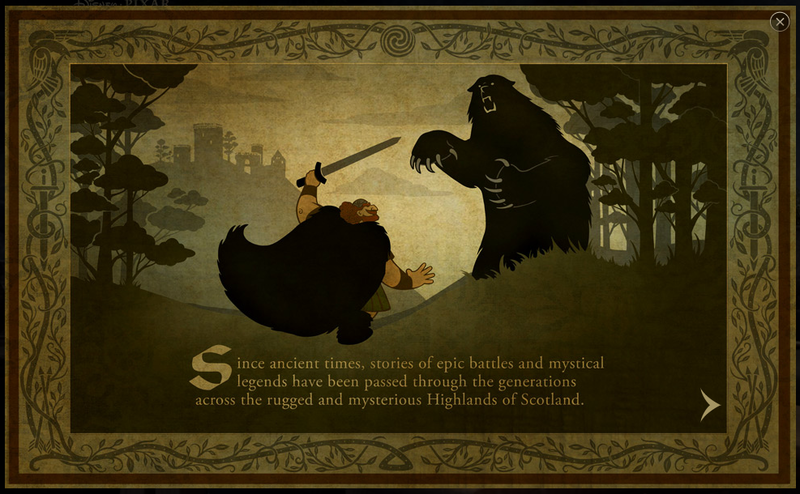 The creative process combined with the grunt work and technical requirements can give quite a bit of insight into how a story (in this case a fairy tale) was approached. Although most behind-the-scenes videos released now are for marketing purposes I can usually find some little bit of information that's interesting. 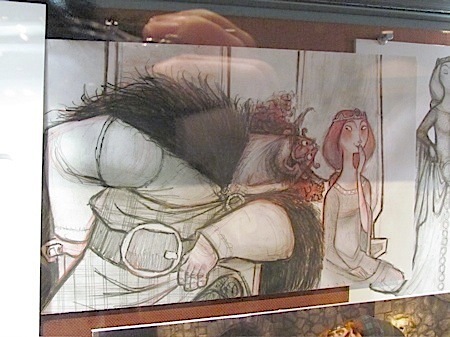 "This is the classic, iconic dwarves' house, as you can tell by the little things around," Lily said. "So much goes on in this house. Everything from the iconic waking up scene with the dwarves and I [to] Armie—imagine Armie, how tall he is, he is in here quite a bit." The video, with short accompanying article is from HERE, which also links you to more promo pictures from the movie. Mirror Mirror is set to be released on March 30. It's official: Studio Ghibli's new film The Secret World of Arrietty is a much loved hit. It's getting rave reviews from all over* with many repeats of the words "wonder" and "enchanting". My son (5) is completely hooked by the previews he's seen and is asking for stories about little people so, thankfully, I have plenty of fairy tales to fuel his imagination while he waits to see it. But we're not limiting stories to "people who are teensy" but also looking at heroes who have to deal with things waaay bigger than they're used to. Jack and the Beanstalk is getting lots of repeats thanks to Jack's encounters with a giant and his wife. 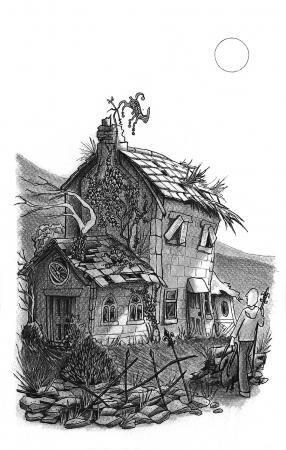 What other stories would you tell to kids enamored by the idea of The Borrowers? 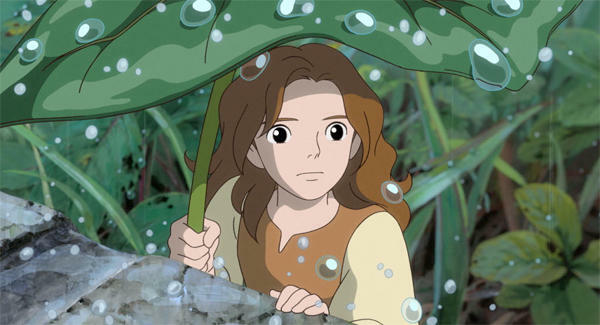 I don't know if we'll be able to get to the theater to see it, but I prefer to watch Studio Ghibli movies in Japanese anyway and read the subtitles. 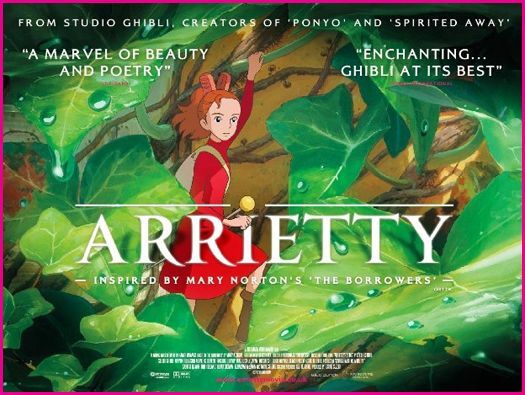 The first time we saw Ponyo we had a screener in Japanese with no subtitles and just loved it. We really didn't miss any of the story at all. The animation told us everything we really needed to know. We've since seen the English dub and the subtitled Japanese and we still prefer watching it in Japanese. 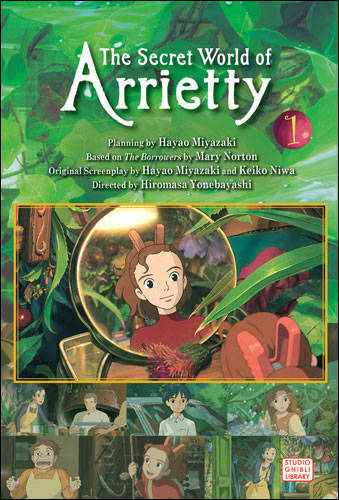 I'm guessing Arrietty will be the same. In the meantime we may be able to pick up some of the beautiful books that are coming out. 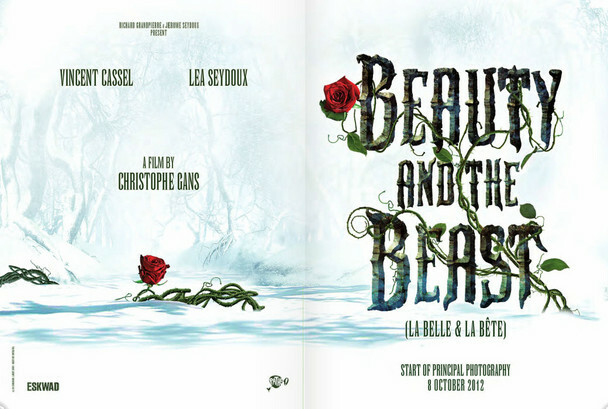 The "Art Of" book looks stunning, of course, but there's a graphic novel/film comic (vol 1 of 4 shown above) which promises good nights of family story time ahead too. Looking forward to it! * Yes, lots of rave reviews, except for one that accuses it of Left-Wing propaganda. As someone who comes from a background in which fairies may very well have been at the bottom of the garden and were known for many generations to cause their own brand of mischief I have to wonder what happened to these people's bed time story time. Did they miss it? I feel sorry for them. A troubled young woman must come to terms with her horrific past when she is propelled through dreams into the terrifying fairy tale world of the Red Kingdom, where she encounters figures reminiscent of her memories and fears. This new independent film coming out this year combines shades of Donkeyskin and Alice - both in Wonderland and Through the Looking Glass. 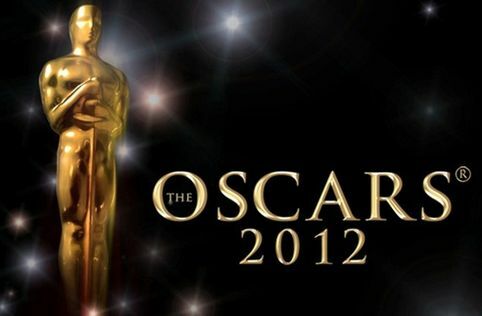 It's billed as fantasy horror and will be making the independent film/festival circuit as well. Interestingly, the director has stated he's not actually a fan of horror; that it's the subject matter (think Donkeyskin with black magic thrown in) which is crossing this film over into that genre. From the look of the teaser trailer Im going to warn you now: although it does have some beautiful images here and there it's most definitely horror. (You'll notice this post does not have the usual amount of images and the poster above is cropped... for good reason.) If you're wondering why I'm covering this film on the blog at all, it's so you know about it in advance, should it ever cross your path. In addition to lining the pockets of the Hollywood studios, fairy tales – with their dark and often violent undertones – are also perfect fodder for the fantasy/horror genre, and that’s the approach that British filmmaker Navin Dev has taken with his micro-budget feature debut, Red Kingdom Rising. Taking inspiration from Lewis Carroll’s Alice’s Adventures in Wonderland – and, more specifically, its sequel,Through the Looking-Glass – Red Kingdom Rising centres on a young woman, Mary Ann (Emily Stride), who returns to her childhood home following the death of her father. Mary Ann’s arrival stirs up painful memories long suppressed, and as she begins to confront her past she finds herself swept into a nightmarish dream world, where a young girl dressed as Alice (albeit with her face obscured by a Cheshire Cat mask) explains that her only chance of escape is to confront the sinister Red King – the embodiment of her childhood fears, and her darkest secrets. Were you always drawn to fairy tale stories?I grew up on films like Star Wars, Superman and even the 1984 He-Man animated series. The irony is that if you distil those three down to their true essence you have coming of age stories – the path and destiny of the hero. It’s highly evocative of mythology and the traditional tale of the evolution of the hero through fears, hopes and success. This lies in the core of the fairy tale. Fairy tales have always evoked a sense of truth of who we are and how we journey through our own psychosis and development in life. The analytical works of Joseph Campbell and Bruno Bettelheim firmly illustrate that. 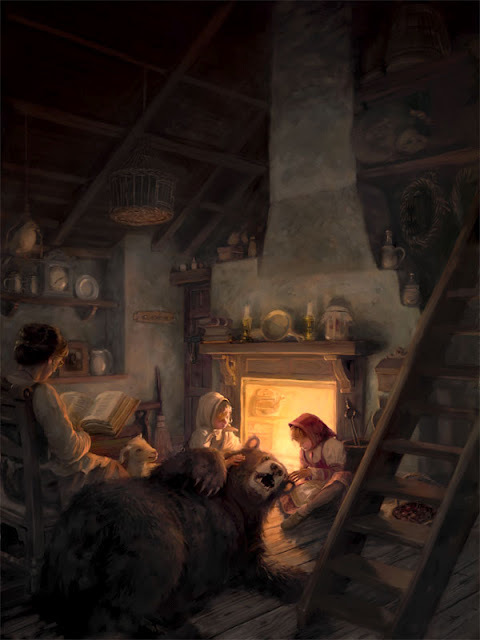 One of the very first books I read was the Grimm’s Little Red Riding Hood and the imagery told through the narrative struck me. It’s a timeless tale we can all relate to, no matter what our generation and backgrounds are. 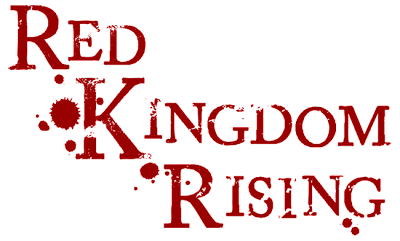 Red Kingdom Rising, along with keeping to Lewis Carroll’s themes of reality and dreams, divine mathematics and psychological evolution, does adhere to traditional mythology. It tells the coming of age journey of a woman coming to terms with her past through this dark journey in her wonderland. Do you plan on exploring others in future works?I indeed plan to continue exploring the fairy tale and mythological structure through the mainstream fantasy genre of film – it’s great to reach out to vast commercial audiences and to share meaningful stories through an entertaining way. Do you work in the short film format to intentionally match the stories, or is it just a preferred way of working? Do you have any plans for a feature length film in the future?My short films were mainly built to develop my technical abilities in how to aesthetically tell fairy tale stories in an entertaining way, but yes, they do match the structure and short time frame format of the generic fairy tale. What’s advantageous about the short films is that they use the time efficiently and tell the audience all they need to know within their short form – they’re short, sweet and powerful. Red Kingdom Rising’s story however demanded a bigger canvass, so the story dictated itself to be feature length. I wanted to fully explore the protagonist Mary Ann, along with her fears and her eventual epic sense of closure. I would be grateful to have the opportunity to continue with the feature length format and I do indeed have another story to tell. You can read the whole interview HERE and see a Red Kingdom Rising teaser trailer HERE. The official website is HERE. Dev previously tackled the story of Pinocchio in a 9 minute short film titled The Tree Man which is fairly creepy (as it combines the original ending Collodi wrote for Pinocchio in which he was hanged, with the revised ending he added on advice from his editor) so take that into consideration. 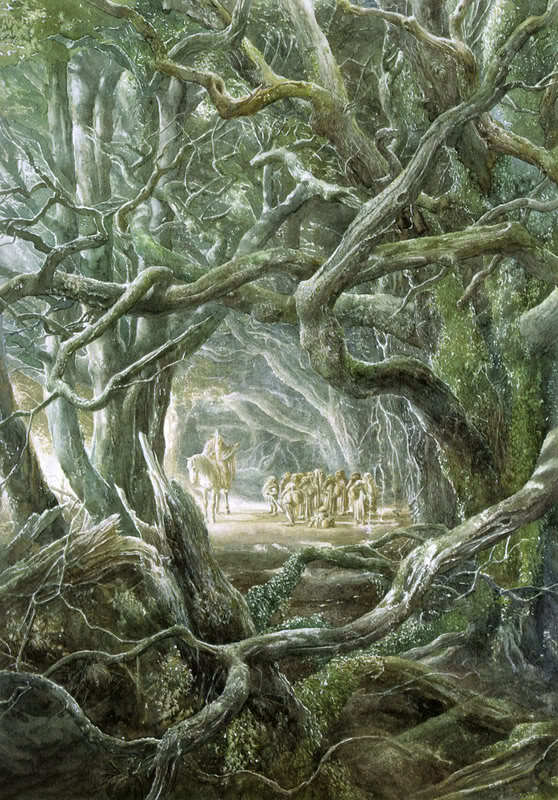 You can find more information about The Tree Man and see a clip of it HERE. While this may be an interesting - and even well done - film, I'll be giving this one a miss. 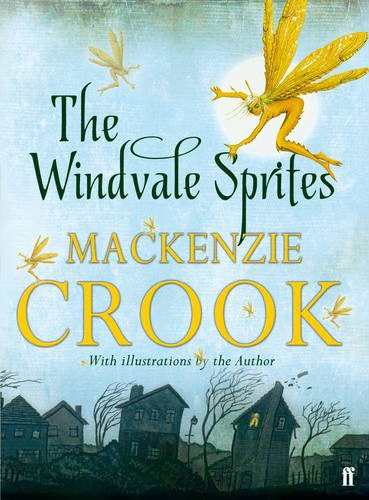 WATERSTONES CHILDREN'S BOOK PRIZE 2012 The Windvale Sprites has now been nominated along with 17 other children's book titles for the prestigious Waterstones Children's Book Prize having been shortlisted in the fiction category for readers aged 5 to 12. I realize there are a lot of children's and middle-grade books being released all the time with lovely and inventive fairy stories but I thought this one was worth commenting on as it has a good chance of drawing attention to other similar books, especially those based on (or similar in tone to) Victorian fairy tales. 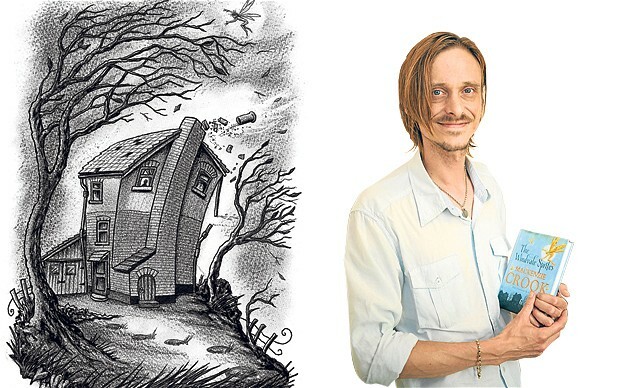 The book is written and illustrated by The Office actor, Mackenzie Crook (also from the Pirates of the Caribbean movies) who wanted to write a fairy tale like those he loved when he was young. 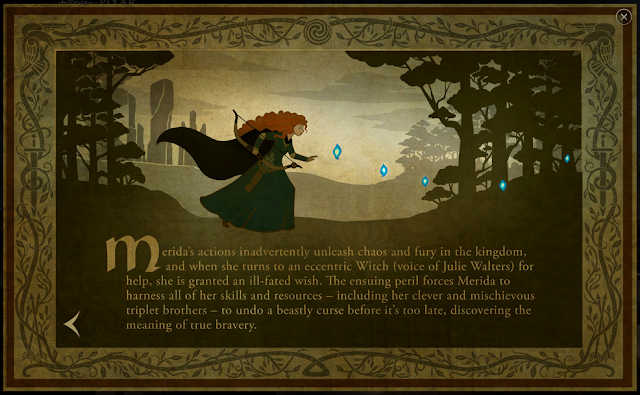 The book is titled: The Windvale Sprites. After his home was hit by the great storm that ravaged southeastern England in 1987, the then-teenage Crook imagined there was a deceased fairy in his garden pond. "That was when the story first came to me, but I just wanted to write the sort of book I would have read when I was a kid," he says. ...Set in the fictional Cottingley Woods, Crook's book pays tribute to the young cousins Elsie Wright and Frances Griffiths, who astonishingly convinced many so-called experts - including Sherlock Holmes creator Arthur Conan Doyle - that they had actually photographed fairies in the countryside near their Bradford home. "That's a reference for anyone who wishes to pick up on it," says Crook. found a fairy?' was a big influence on the book and while they admitted they faked the photos, one of them still claimed they saw things in those woods." Instead of charming Tinkerbell-style creatures, Crook's sprites are dragonfly-esque insectoids that definitely aren't human. 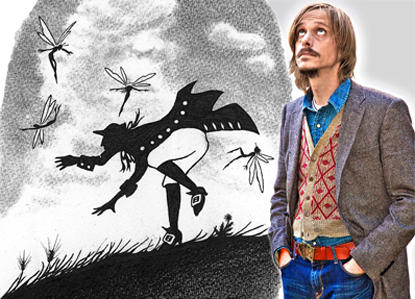 "I was fascinated with the myth of the fairy and where it could have come from," he says. 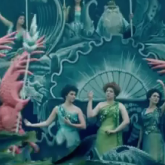 "It's like the myth of the mermaid, which, it's said, came from mannites or sea-cows, which were spotted by sailors and, through Chinese whispers and hazy memories, were turned into these beautiful, voluptuous women. I was thinking of what could be spotted fleetingly or from a distance that could be turned into this myth of a magical fairy with a wand. It's like the root of that myth." Mackenzie Cook's website, with more details about the book and his other creative work, is HERE. 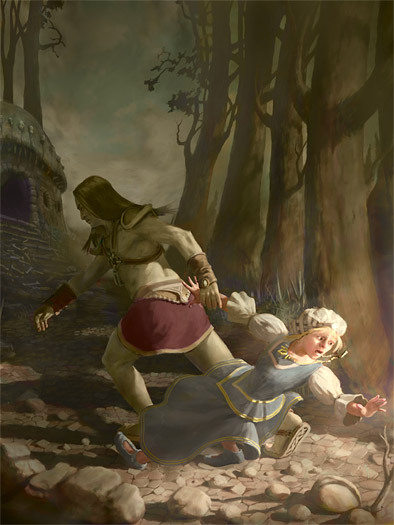 All illustrations shown in this post are by Mackenzie Crook for The Windvale Sprites. I've posted on this artist before and no doubt will again because not only is he a beautiful artist, I love that he shares his process: both regarding technique and the thoughts behind constructing the image. For this particular one he has a wonderful blog post HERE in which he takes you through step by step in making the painting. He thinks about the characters, what they do in their lives and the important aspects of the story they're in. 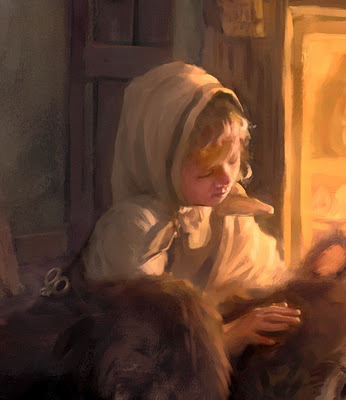 For example, in the tutorial he gives us close-ups of both girls and explains a little of his thoughts on each and how he imbued the painting, not only with aspects of their personalities but also of their parts in the story, foreshadowing what's to come. 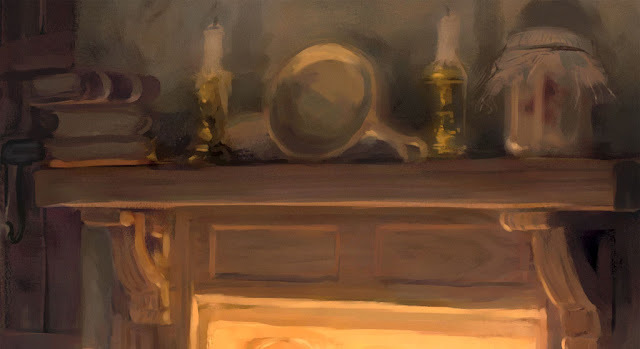 Here's a detail shot of the mantle. Red is more active and wild - she likes to catch butterflies, so there's a jar of butterflies above her. Snow likes to read, so there's a stack of books above her. I like that he put Rose closer to Bear's teeth - it quietly shows us she's more daring than Snow, who is gently stroking the soft side of Bear's head. I love the curious goat behind Bear too. You can find many more of Chris Beatrice's illustrations at his website HERE and see lots of art, art-in-progress and fantastic tutorials, like this one, on his blog HERE. Do go show your appreciation and support. There's this nutty idea going about that there's a dearth of good illustrators these days (and apparently of strong narrative stories too!) and that just isn't true. Just look at the stunning illustrations for the new editions of the Lang Color Fairy Books being produced by the Folio Society HERE (to see the Green, Brown, Red etc books, scroll down the Folio page for links). It's the paintings of the Pre-Raphelites that brought myth and legend (and fairy tales too, to some extent) back into the public eye (I'm speaking very generally here - historically it's more complicated than that) and it was illustrators like Arthur Rackham who worked extensively (though not exclusively) on large collections of fairy tales that captured the public's imagination and possibility of owning a piece of that "magic" for themselves. Fortunately many of the tales came with that "magic" and they lived on - the tales informed the illustrations and the illustrations kept the tales in peoples memories. A large reason Walt Disney had such success with Snow White and the Seven Dwarfs is that it was designed to be a "storybook come to life". One of the failings of the Company as it tries to work with fairy tales now, is that they don't truly aim to give life to beloved tales and then take them to a new and different place. Instead they're now focused on "branding" above all else. We have such a wonderful variety of illustrators working now and no matter where they are in the world, we're able to see and benefit from their work. Fairy tale collections used to be one of the first places people, usually as children, were introduced to excellent art. 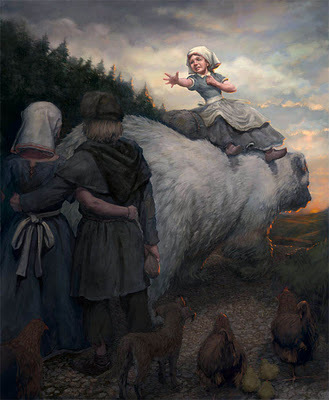 While children's books still have a lot of beautiful art today, there's something truly unique and almost magical about what happens when you tell a child a fairy or folk tale in conjunction with showing them a beautiful illustration. More than ever, we live in a visual society where we are bombarded by images from every angle (even our phones are visual these days). Our writing (and I cringe, even as I acknowledge this) is even becoming ever more "visual" with the constant use of texting and emoticon shorthands. As much as we may resist this idea that the representation of language is changing, we must face that it is and not let our precious tales be lost in the flood. It's important we keep them in sight. Art is (largely) timeless and it's no coincidence that as faster and more digital our age gets, the more people look back to the past for stability and understanding. While people are busy searching ancestry.com and picking up Classics (with a capital 'C') in ebook form, it's the images that are sweeping the web. A huge boon of worldwide web sharing is that vintage photos have made a tremendous comeback and it's these that are prompting people to go back and discover the stories of their ancestors and even of complete strangers. When we finally unearth something like a photo of Dickens shaking hands with Dostoevsky (yes, they did meet! but there are no photos that I'm aware of) suddenly the world clicks a little more into place and you begin to understand people's stories and foci at the time. 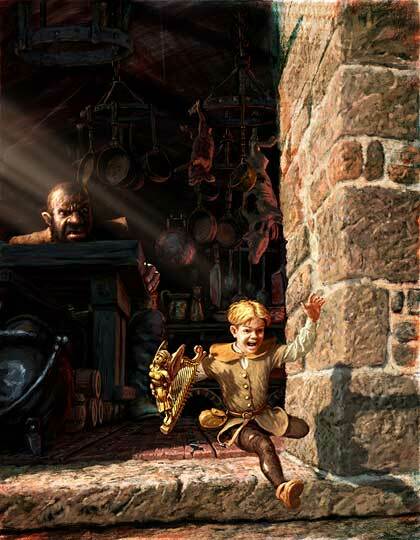 Tale illustrations do the same thing, only they have the ability of their art form to transcend boundaries of time and culture and directly appeal to the heart. So yay! for illustrators like Chris Beatrice, who not only have the skill and talent for making beautiful art, but also for helping keep the stories alive, even as they breathe life into them through new works. All we need is for these wonderful people to try their hand at more tales than just the "classic canon" and for us to help make sure they're seen. Once again, you can find Chris Beatrice HERE and HERE. 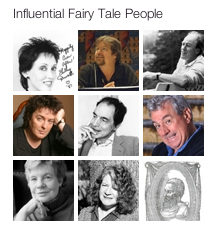 I've snatched minutes here and there over the past week to continue building boards at Pinterest and my latest one is for Influential Fairy Tale People. As with all the other boards, it's a work in progress so there's a good chance I'm missing some important people, but it includes: Writers, researchers, filmmakers, artists, advocates, collectors, recorders & preservers - past and present. There are currently 39 people there but I know there should be more. I'm open to suggestions but please know I'm not aiming to put EVERY writer who has ever written on fairy tales here - just those who have had (and have) a wide-reaching influence. Enjoy, and if you ever bump into one, thank them for us all, will you? Spineless Classics have one of those unique products and services that, once you've seen, you have to wonder: why hasn't anyone done that before? 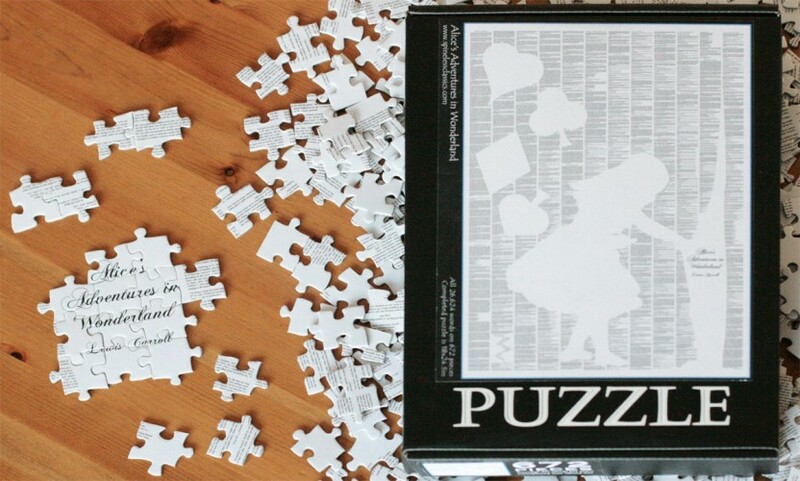 I'd seen a few of these posters but didn't realize they also made puzzles and postcards. 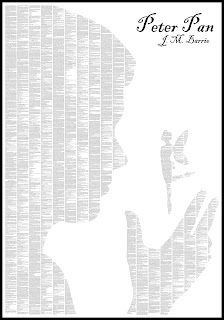 Created by Carl Pappenheim, the aptly named Spineless Classics take the full texts of classic novels and arranges them into "single paper designs". Beautiful at a distance, the designs are also legible close up. The brainchild of Carl Pappenheim, the idea came to him by accident one year when he was too broke to splash out on expensive Christmas gifts. Despite his financial constraints, he wanted to give his mother a present with meaning. Having watched "architectural drawings roll off the presses at a friend's printing company", he figured that he could fit 100,000 words (and his mother's favorite novel) on each poster-size sheet. The reaction to the resultant poster led to the creation of the company, and posters are now available as far a field as New Zealand. Would you like to describe the creative work process involved in creating these posters? I mostly have a large team of magic elves working around the clock with very tiny movable type. However, when they're on holiday I use computer software. Often the worst part is first, cleaning and preparing digital versions of books, before importing them onto a blank page to see roughly how much space we have to play with. Then I'll try a few rough ideas, maybe do some Internet searches to get the creative juices flowing before sketching in detail. I've only recently started hiring people to do the illustrations; in the past it's all been my work. Finally comes the hardest part, making sure that I don't have hyphenated words split across white spaces, and trying to positing chapter headings in places that make sense. The power of the designs, I think, is in the fact that they stand up to close scrutiny. I don't just bang them out after hours with no regard for the details. These posters aren't cheap (they run about $80 to over $300 and I'm not sure about commissions) but you must admit they are beautiful! 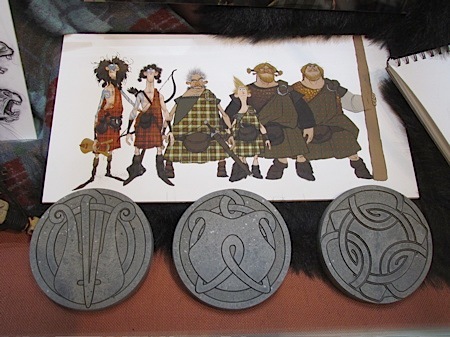 I love the postcard tales set, though they would be doubly perfect if they came with a special magnifying glass. 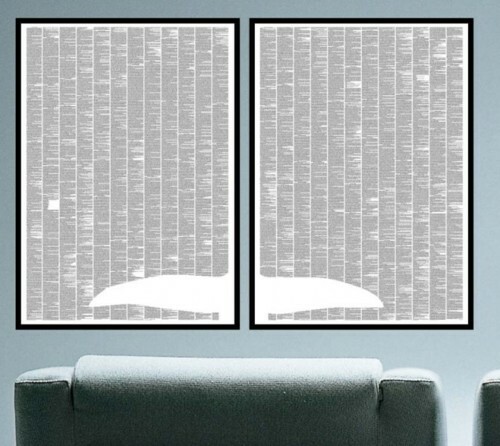 What book would you have made into wall art?